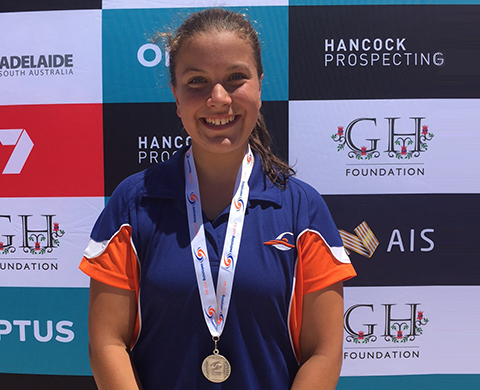 Congratulations to Eleni Efthimiou who won a silver medal at the 2017 Australian Open Water Championships. Eleni was a member of the mixed 13-14 years 4 x 1.25km relay team and “could not believe we had done it!” said Eleni. The community wishes Eleni the best of luck as she prepares for the NSW State Championships later this year.